Well over 30 million Americans currently have a diabetes diagnosis, including more than one million children and adults with type 1 diabetes and with the majority being adults with type 2 diabetes. With a reported $327 billion in total costs associated with this disease, better prevention and treatment approaches are critically important. 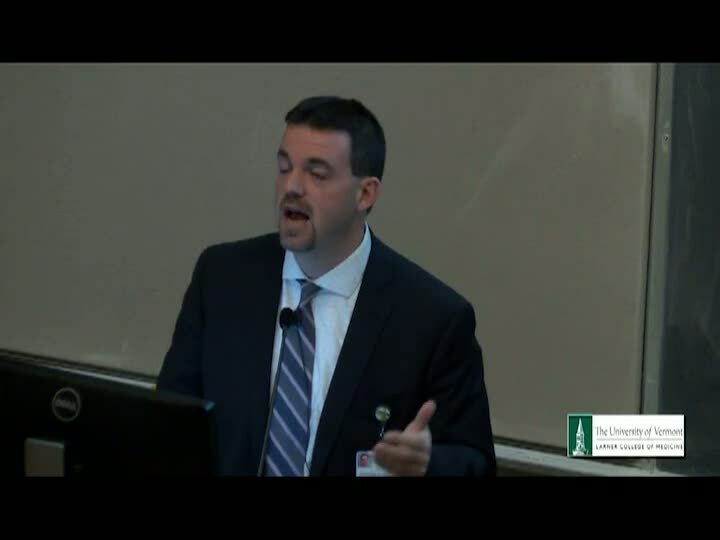 Matthew Gilbert, D.O., M.P.H., Associate Professor of Medicine, teaches about the difference between these two diseases, the wide array of treatment advances, and the new options and technologies available to patients.